Pre-owned ; Good appearance and Good function.Unlock. 1. Make sure you buy the right motherboard/logic board for your defective phone . 2. Our motherboard is used,it is not new.But it have good appearance with complete chips. If you want 100% new motherboard ,please don\'t buy this. 1. 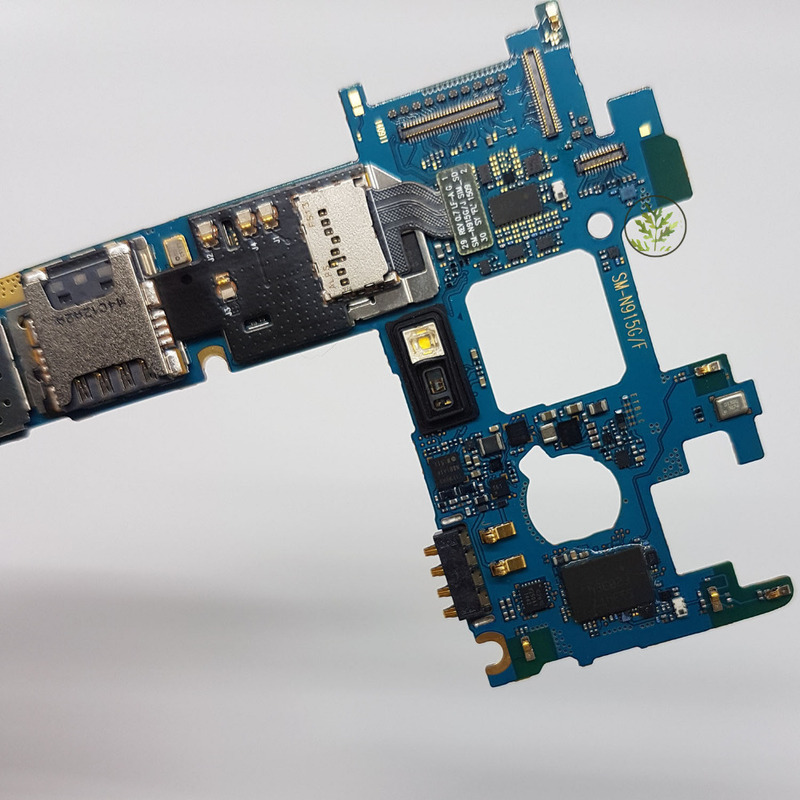 We have test every motherboard over thirty minutes to make sure you receive a good motherboard .But if you meet any problem when you test it ,please contact us firstly ,we will help to resolve it . 2. If we cannot resolve it ,we accept the return,we will refund or resend as your request. 3. If it is our item problem,we can pay you shipping fee.but if it is caused by yourself ,you will have to pay the shipping fee. 4. In the motherboard ,it have our brand “BINYEAE”,please don\'t rip off/erase . 5. The motherboard have been ready to install.so Please don\'t try to format it or download firmware to write the system yourself.If it lead to reboot problem or imei number null or imei number 35000 because you fail to do this,we don\'t accept the return even you are technician. If you have any other problem, please contact us,we will reply you within 24hours! Please make sure you buy the right part for your phone. If the item reach your post office and you don\'t get it for some reason,the item will be return back after Several Days! ---You can choose the shipping way. --It usually takes 15-20 days to Norway/Ireland /Poland etc. --It usually takes 20-30 days to other Israel/Canada/Russia/Turkey/Mexico etc. --If More than 45 days, please feel free to contact us, we will try our best to resolve the problem. Welcome to leave us Suggestive feedback after you use the item ,so we can improve our worker,and help the next buyer to make a decision.